What is Colloidal Silver, Is it Safe, and What are the Benefits? Colloidal silver can be a very good antibacterial agent. And now that so many antibiotic-resistant pathogens exist, it is important to know about all of our effective natural options. For some, the benefits of colloidal silver can be great. But what exactly is colloidal silver and how does it work? Colloidal silver (also known as ionic silver) is a solution containing pure water and colloids, very small particles of silver suspended in the water. Silver was used extensively in the early 20th century, but as modern chemistry took over, antibiotics were chosen more often. Colloidal silver, as a liquid solution, can be used as a broad spectrum antibacterial agent. Silver has also been used for water purification in areas such as the International Space Station, and in bandages for wound dressings. But is Colloidal Silver Safe? Silver is completely safe to use when used within recommended limits. But there have been safety concerns raised and confusion created about colloidal silver. Don’t people turn blue from using it? The main concern is the bluish tinge to the skin after drinking it. This condition, called Argyria, can occur if colloidal silver is produced with impure water, impure silver, faulty equipment, or is produced as a larger size. This is when large particles of silver are deposited under the skin and get stuck in skin tissue. The Environmental Protection Agency has created guidelines for safe consumption of silver supplements. (You can see it here.) I purchase a silver solution that is about 75mcg per teaspoon, so according to EPA guidelines, even 4 teaspoons would be safe for me to consume daily. And I mostly use colloidal silver in homemade soap, so there is not much that gets absorbed into the skin once it is rinsed off. There are some forms of silver that may be harmful: silver nitrate, silver citrate, silver chloride, and mild silver protein. Mild silver protein is perhaps the most dangerous. This is usually not listed on a label. The silver particles are so large that a protein such as gelatin is needed to keep them suspended. You can check this easily enough without a lab test. Simply shake the bottle. If a foam appears, keep an eye on it for a few minutes. If it dissolves, it’s probably fine. If the foam stays for a while, then it contains proteins and you should not use it. Inferior silver may be darker due to the larger particle size or may be yellow in color. What about Other Colloidal Products? Colloidal copper is another liquid agent working much the same way as colloidal silver, but with different results. Copper is one of the building blocks of collagen. Collagen helps to keep our skin looking young and healthy. Copper is also essential to building red blood cells and is part of what is responsible for the color of our skin and hair. You can’t get a tan from spraying colloidal copper on your skin, but it may help your skin be more resistant to burning. Colloidal gold has been used to enhance the delivery of drugs to difficult-to-reach areas, such as the brain or tumors. It has been used in cancer research extensively to locate tumors. For most users, it can help enhance brain function and promote a sense of general well being. Since we are all unique, nothing works in the same way for everyone. While some people have very good results using these products, some can not detect any difference. Aside from the risks of using an inferior silver product, there are virtually no side effects. I have been able to use colloidal silver on wounds such as scrapes and poison ivy rash. I’ve also used the spray on my dog when he had a very bad infection in his back. The healing process was less than a month and after that time you could barely tell that he’d been injured. I also use colloidal copper soap for my face. I have very oily skin and still have breakouts, even at 52. I can always tell when I use the copper soap as my face remains smooth and clear. I also use a copper toner spray. 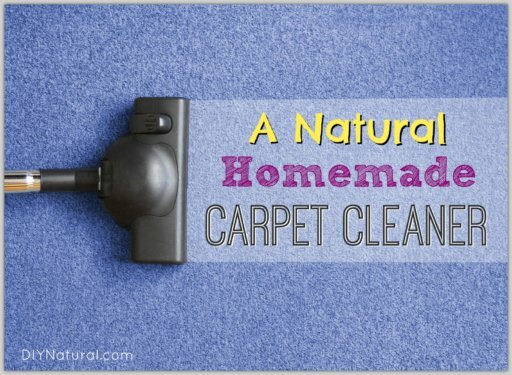 Will these products work the same for you? You’ll just have to try them to find out. Remember that skin cells generally take 21 days to turn over, so give yourself at least a month to fairly try them. If you have any problems, discontinue use and try something different. Have you tried colloidal silver, copper, or gold? If so, how did it work for you? Tell us about it in the comments below! ASAP brand of silver solution is my medicine cabinet. 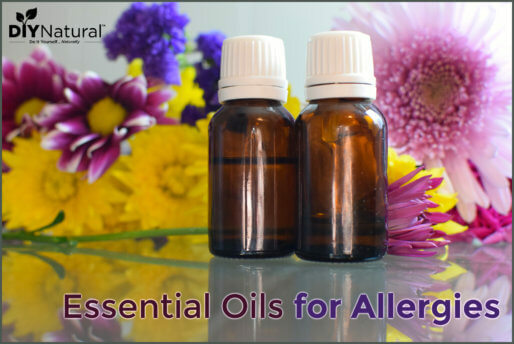 I order bottles of 22ppm at heartamerica.com Because of a lifetime of severe allergies that have caused so many infections (sinus, throat, bronchitis & pneumonia) and my allergies to most antibiotics, ASAP Silver is my medicine cabinet. They also have 10 ppm strength available. Actually, it is a step beyond Colloidal silver and permanently suspends the tiny, tiny silver particles in the water and doesn’t ever settle out. I have also made colloidal silver at home, but I only use it externally since I do not know how many parts per million it is, or how large the particles might be. I use ASAP Silver on burns, cuts, sore throats, in mouth, nose, ears, and even eyes. (Clears pink eye too). Please order the booklet with first order. About once a week, I add one spray (sprayer comes with bottle) to my cat’s large water bowl. That cat is 19 yrs old and doing well. The last I knew, this was the only silver the FDA was considering approval for. I believe NASA uses it in their space shuttles, if my information is correct. According to what I’ve read, you are correct about it being in the space shuttles Mary. It’s even used in the International Space Station. I hadn’t heard of ASAP, but I’ll definitely check it out. Thanks for the info! Colloidal silver is a staple in my healing repertoire. I use it with great results on everything from sties to poison ivy. I also ingest 2 teaspoons daily as a general tonic and it seems to help with my problems with inflammation and pain from arthritis. But the most noticeable difference was when I began giving it as a tonic to my 20 year old cat. I give him 10 drops twice a day and it has taken years off his quality of living. He eats better, has more energy and his arthritis is non existent. He runs and jumps like a cat half his age. He has a fungus in one ear that nothing has healed but the colloidal silver keeps it at bay. This is all good to know Brenda. Thanks for the info! My dog joker had a nasty skin infection that was so bad, it had maggots in it. I still cringe thinking about it! After we got it all cleaned out, I started spraying colloidal silver on it. Within a few weeks it had healed up so well that there was no evidence of anything except missing hair. I’m hooked for sure! I haven’t yet, Tara, but it might be worth a try! I love colloidal sliver,. Is there an expiration date on the purchased silver? How long can I safely use it? I have purchased a large amount for preparedness and would like to know if the expiration date on bottle is accurate or can it be safely used indefinetly. Thank you for your answer. 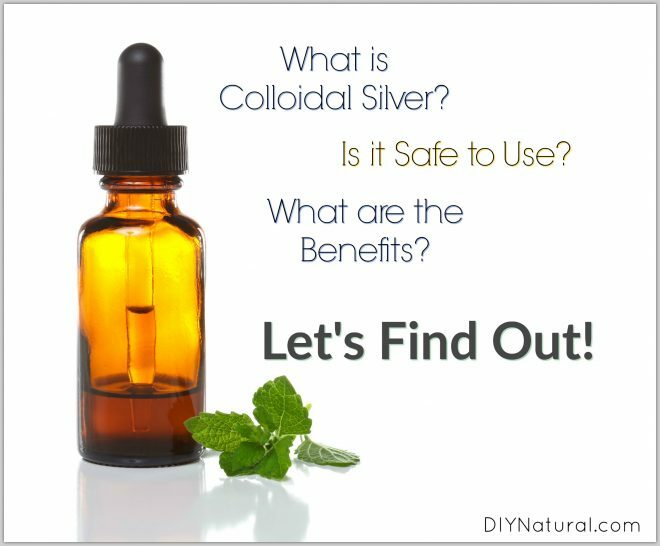 Where do you purchase safe colloidal silver in large amounts for a reasonable price? There’s really no expiration date on silver Linda. I get 5 gallons at a time to make the soap with. Sometimes there’s some gray dots that appear on the inside of the bottle, but I was told that’s where drops of silver settled before it dried. Once dry, the water no longer suspends the silver and it gets all bunched together. If your silver starts looking pink or yellow, some form of outside entity has gotten into it and the silver has taken care of it. You can still use it, but you might want to replace it. And thanks c=for the info Cecelia! My Dad swears by colloidal silver for infections. His girlfriend had a nasty infection in her leg after a bad break. She was on all kinds of antibiotics that just didn’t cure it completely. My Dad talked her into the colloidal silver and it did cure her infection. Great stuff! Thanks Pam! I used it when I had to have my toenail removed after a large weight fell on it. I had no infection at all. I, too, am a believer. We’ve used colloidal silver for many years for everything from eye infections to injured chickens. 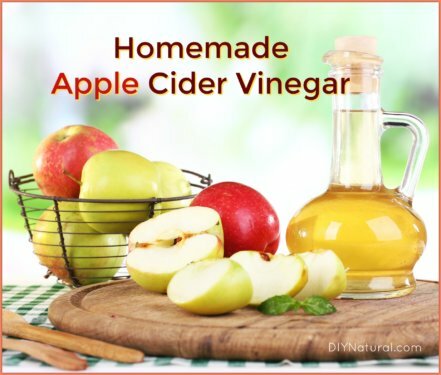 It has always aided healing, and is a staple in our natural medicine chest. Do you have a source for getting it in affordable large quantities for soap-making? Or do you have your own generator for making it yourself? (what is your take on home-generators?) Do you sub it for ALL of the water in a soap recipe or just a portion? I have a generator I purchased from silverlungs.com and have successfully cured my husband of pnuemonia, pinkeye and used it on cuts and scrapes. I take a 3 oz bottle on flights and spray the tray table and arm rests as well as the bathroom surfaces. I know these places have a large variety of germs as they are not cleaned at all. I spray it in my mouth a few times during the flight especially if i hear someone,cough or sneeze. Works to keep me from getting sick when traveling. I don’t have a home generator, Liz, but get mine from Mountain Well-Being here in North Carolina. I’m glad to hear your responses on the home generator, Gayle. I’ve been thinking of getting one. I’ve been told to be sure the water is ultra pure as well as the silver used. If you can’t get colloidal silver locally, try your co-ops and natural food stores. Otherwise, if you’re using large amounts, a home generator might make sense. You can get a decent one for under $500. I use colloidal silver as an antibiotic and have put it on cuts sometimes. I appreciate learning more about it as well as knowing about the gold and copper. I have to say it tastes a lot better that oil of oregano which I also use. The taste is so bad that it feels it could kill anything. I ache both at home and take them occasionally. I hear you on the oregano oil, Kate. I’ve used it for cold sores. It works, but blech! I use silver for almost everything now. How do you use it for Sties? What is the ratio? Do I put a few drops on a terry cloth that damp then apply to the sties? Is is safe for a 4 year old child? What is the ratio of water and C. Silver in a spray bottle for cuts and bruises? I use reverse osmoses water with no fluoride is that okay to use? If not then what is PURE water? What is the best brand name to buy and where from? I use Silvercillin for postmenopausal bladder/urethra irritation – it helps to clear the bacteria. I also use it with water in my neti pot for sinus infections. I’ve never heard of Silvercillin, Sue, but I’m going to check it out. Thanks for the info!